 General Liability Insurance | HWP Insurance | Howard W. Phillips & Co.
General liability insurance provides vital protection for your business. General liability insurance protects against any injury or property damage as a result of your business operations. HWP’s general liability insurance should be a necessary addition to your business strategy and your risk management solution.